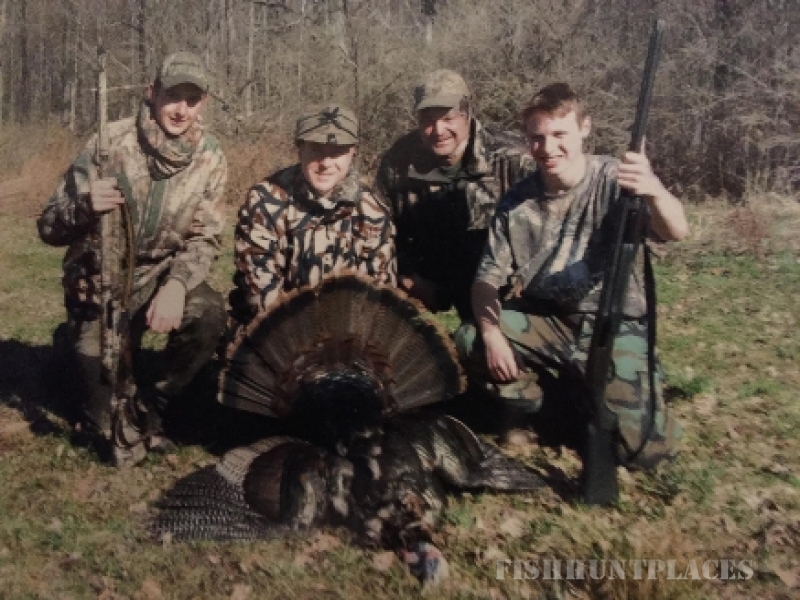 Family run, Settlers Ridge operates a spring wild turkey hunting guide service in the rolling hills of the Southern Tier and Finger Lakes regions of NYS. Our base camp is surrounded by 27,000 acres of state lands. Addtionally, we have access to 2,000 acres of private land. 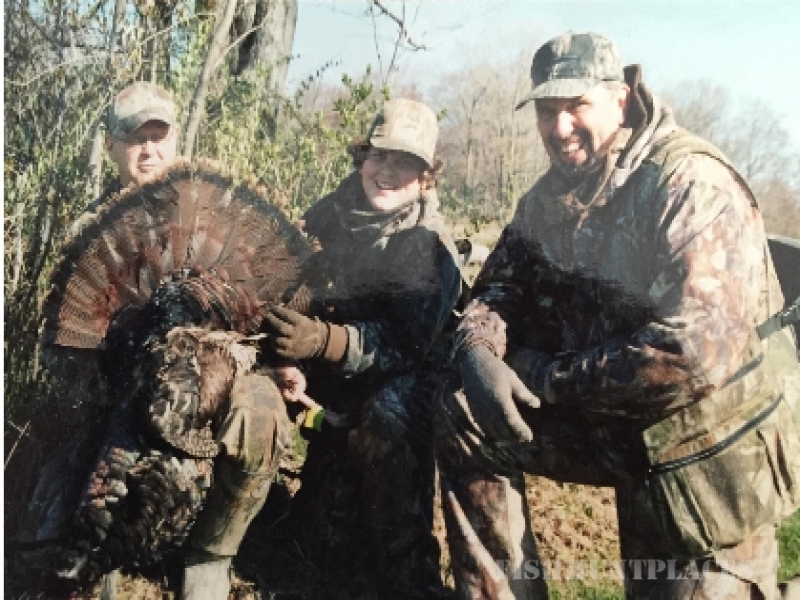 Together, Joe and I have over 70 years of turkey hunting experince. OUR GOAL is to provide the most interactive, participatory, fun, and safe adventure for all our clients. Youth Season (12-15 year olds) is the weekend of April 22/23, 2017. Regular season is May 1-31. 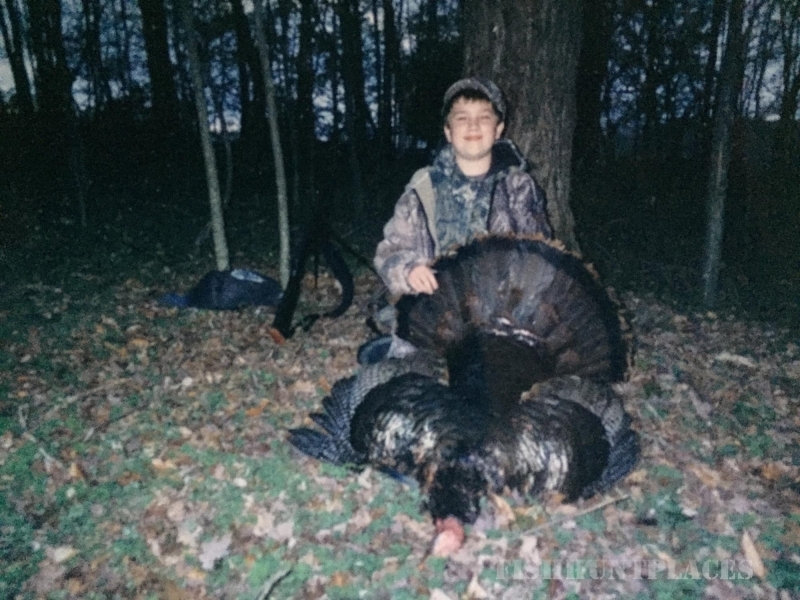 WE ESPECIALLY ENJOY INTRODUCING YOUTH AND NOVICE HUNTERS, men and women, TO THE SPORT OF SPRING WILD TURKEY HUNTING.